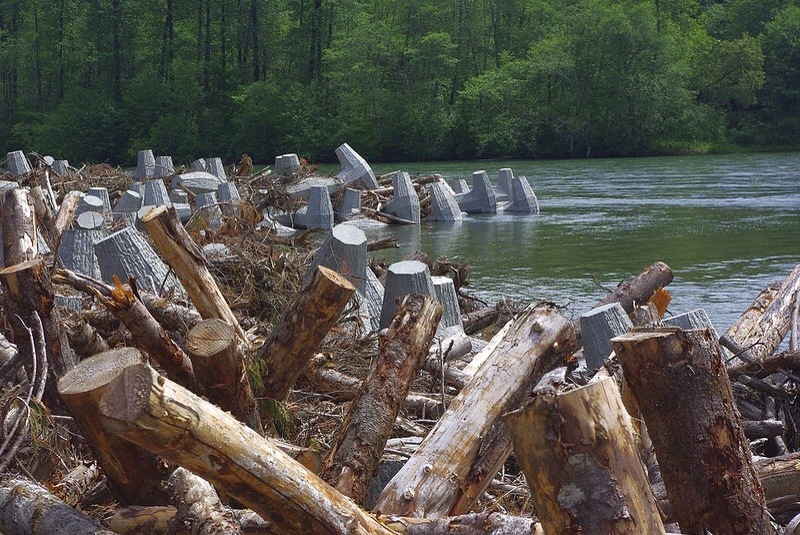 Example of environmental programs, this engineered logjam built by the WSDOT in Skagit County north of Seattle will protect fish habitat and help maintain the roadway during flooding events. 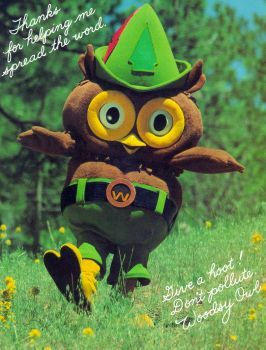 Photo courtesy WSDOT. As Congress debates how to shore up the federal Highway Trust Fund, and perhaps consider a long-term reauthorization of the national surface transportation program, state DOT environmental professionals are asking some extremely challenging questions related to how well transportation departments communicate.